Software solutions from imageOne can help you reduce print costs, increase printer security, and implement business process automation anywhere documents are involved. Has your printer turned against you? 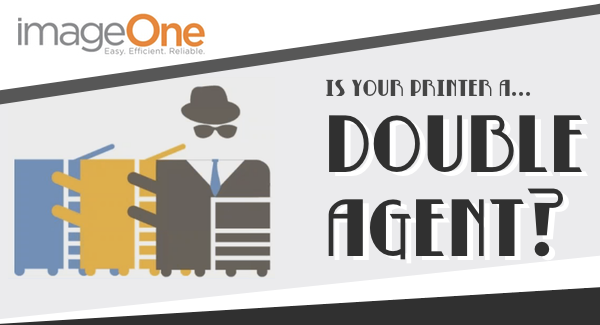 End its double agent status and reduce security risks. Find out how in this on-demand webinar from imageOne. You wouldn't let a computer loose on your network without being secured—but what about a printer? Don't let a printer compromise your data security. See exactly where your printers might be exposing data security vulnerabilities. With secure pull print solutions, you'll not only prevent printed data from falling into the wrong hands, you'll also get detailed reporting, tracking, and have the systems you need in place to pass your next security audit. 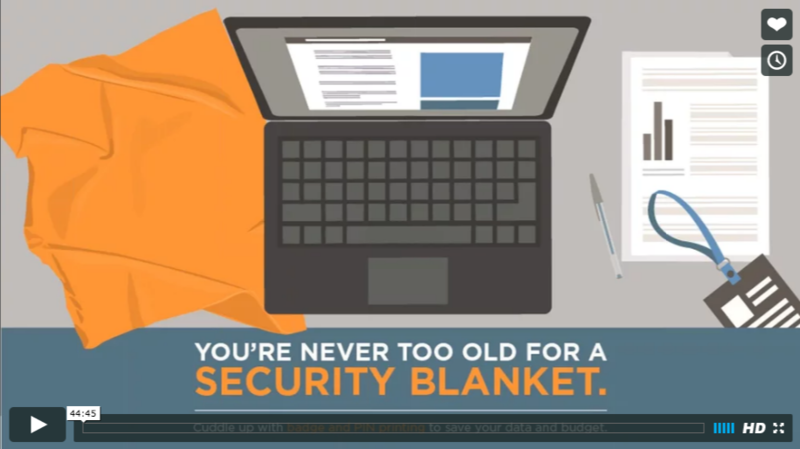 Ready to learn more about keeping your valuable data secure? Watch this webinar to see how a pull print solution from imageOne is the security blanket your IT team needs. Reduce costs and uncollected prints, enhance print security and gain better reporting, charging and monitoring. Restrict color usage, implement printing limits and redirect expensive print jobs to the most efficient printing device. You’ll create cost- and eco-conscious users by informing them of costs and environmental impact before they print. Ensure that every print job is tracked and billed automatically. Cost recovery allows organizations to accurately bill users for their printing and copying costs and automates every step of the chargeback process. Scan, digitize, convert, and store documents easily and securely. Spend less time processing and storing documents and reduce the risk of human error. Ensure your employees have access to everything they need, but nothing they shouldn't. Multiple levels of access ensure data security.